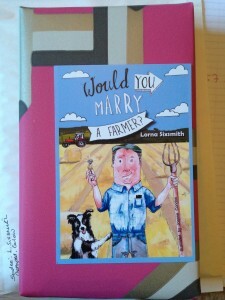 It just occurred to me that I haven’t let you all know how I’ve been getting on with ‘Would You Marry A Farmer?‘ since early December when I had 1000 copies stacked in my hallway. As you may know, I was interviewed on RTE Countrywide, Tubridy 2FM and Joe Duffy before Christmas and on News Talk last week (with Ivan Yates). 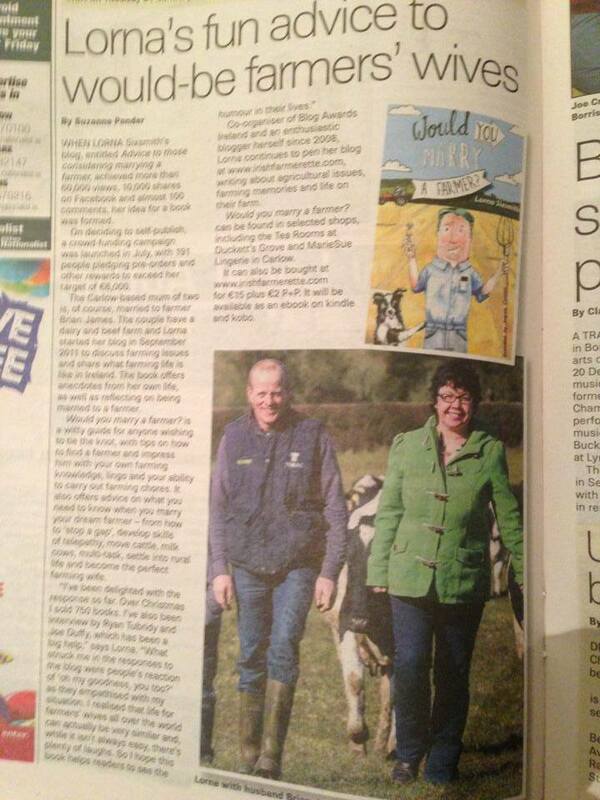 I got some press PR on backchat of Irish Country Living and three very nice mentions in the Farming Independent. 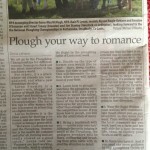 It was featured in the Carlow Nationalist today too which was nice. My stockist in Carlow is Marie Sue Lingerie in Fairgreen so it will be interesting to see how many sell from there this week. 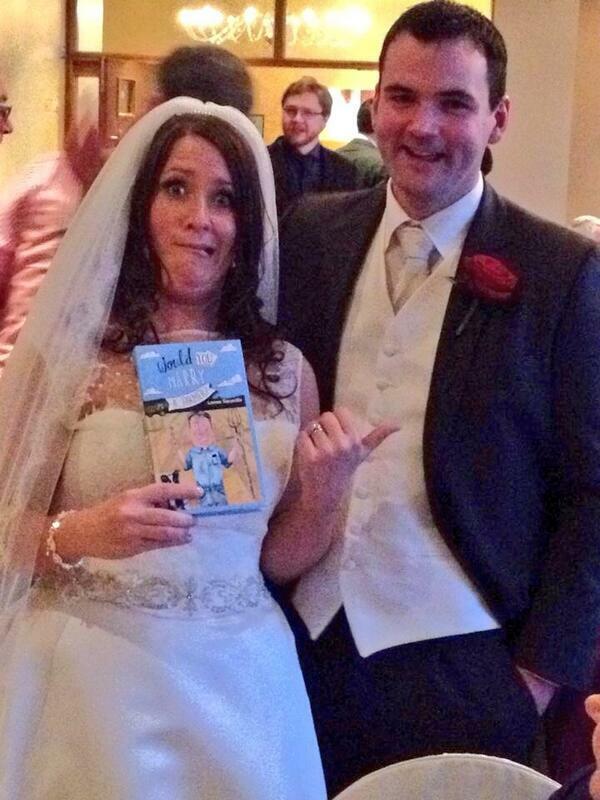 I’ve sold about 800 copies of the book so far and am delighted. Each of the pieces of PR, particularly radio, gave a nice little surge as people bought for themselves and as gifts. People received them as engagement gifts, Christmas presents, wedding props, stag and hen party props and although I’ve yet to hear of a copy of it being used as a proposal, a couple of the inscriptions I wrote ?did get me wondering if marriage was on the cards! What’s next for the book? Well, it is up on kindle but I need to spend some time working on my author profile, categories and other aspects to improve its presence on Amazon. ?I’m delighted to have received some 5* reviews so far. ?I plan to get it up on kobo and iTunes too. ?There were a few typos in the first edition so I’m going to proofread it again this week (do let me know if you have read it and found any please). I’ve contacted Ireland’s main distributor for independent bookshops and although they say it can take up to ten weeks to respond, I’m hoping for a positive answer from them sooner than later as I know many people expect it to be in bookshops. ? (Yes, I know I tend to be a little impatient!). 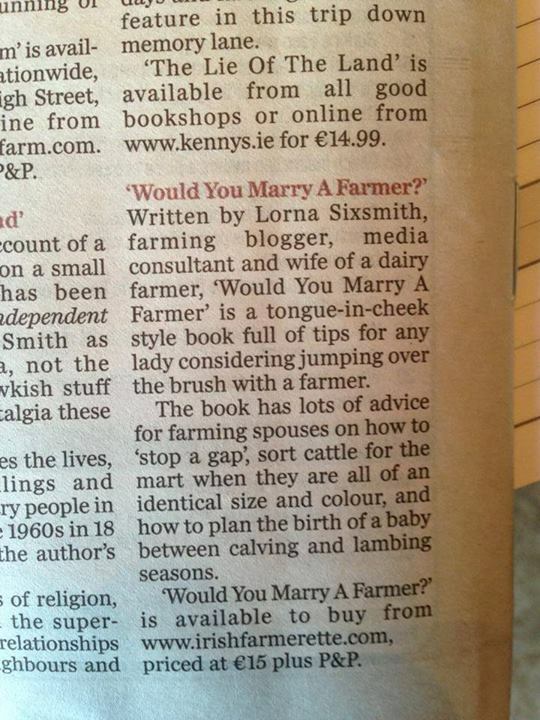 I may contact Easons too. 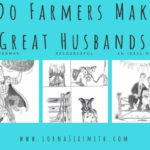 I still have to send out some press releases for Valentine’s Day! Am conscious time is getting short now. There is a newspaper journalist coming with a photographer coming next week too. There’s lots happening and hoping now to order the second print run next week, all going well. Cows will start calving in a couple of weeks – then I’ll be really busy! Update 15/01/14 – Argosy are going to distribute the book so once I get the paperback printed and to them, it will be available to independent bookshops. It is getting exciting! ?Have a journalist coming next week too to do a feature.